IDW Entertainment is looking to Impractical Jokers star and author James Murray for the next big sci-fi TV series. 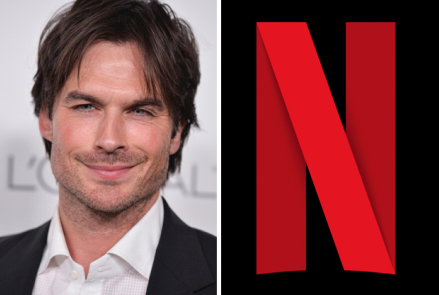 The comic book publisher and television production company has optioned Murray’s forthcoming novel Awakened for television. 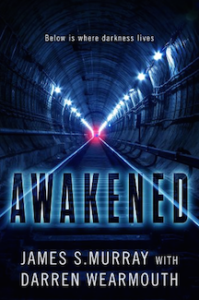 Slated for publication in June 2018 by Harper Voyager, Awakened is a sci-fi thriller about an express train in New York that, after years of waiting, connects cities across the Hudson River. When the train finally launches, it arrives covered in blood as methane fills the tunnels, the structure floods and the terrifying danger of what killed all the passengers remains unknown. Murray will adapt the book for television alongside horror writer Darren Wearmouth (Sixth Cycle). 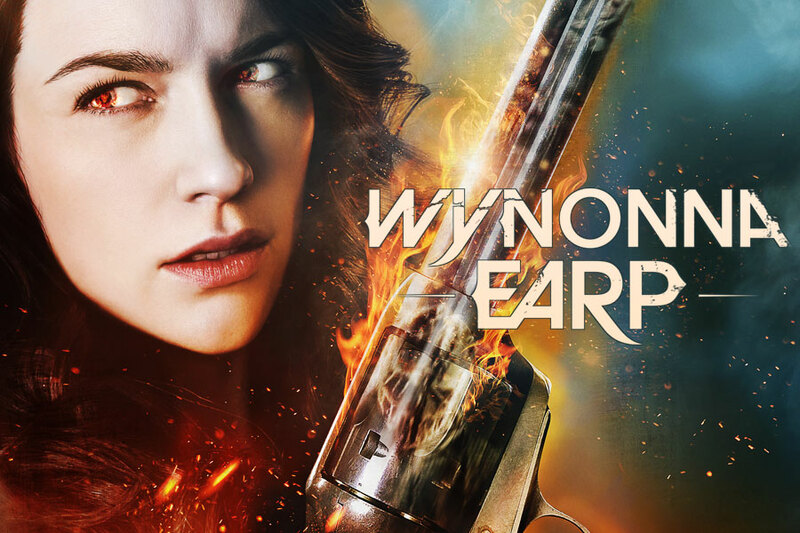 IDW will package the scripted drama with the hopes of scoring a straight-to-series pickup. 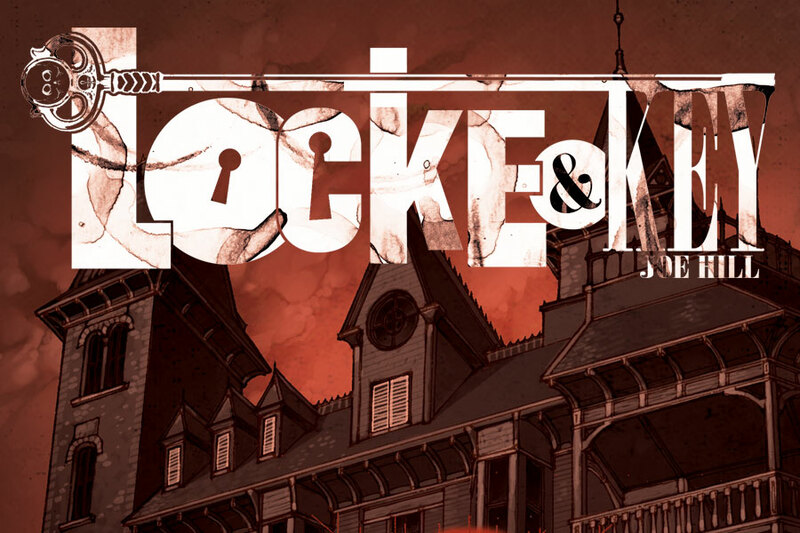 Murray and IDW Media Holdings CEO Ted Adams and IDW Entertainment president David Ozer will exec produce. Murray stars and exec produces TruTV’s Impractical Jokers, which is now in its sixth season. He also serves as senior vp development for NorthSouth Productions and tours with New York-based comedy troupe The Tenderloins. 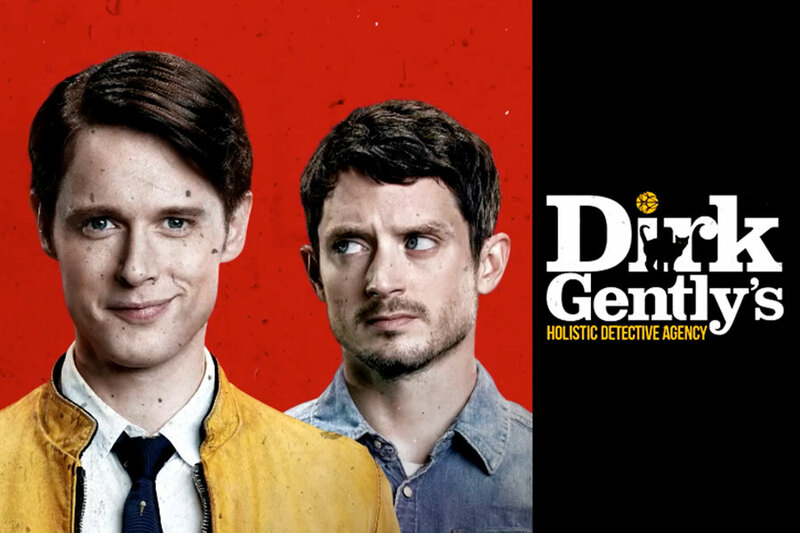 IDW’s TV credits include BBC America’s Dirk Gently, now in its second season and the beloved Locke and Key, which has a pilot order at Hulu, among others.